You can't buy our BRANDS locally for less. ALL OF THE FIREWORKS - ALL OF THE UK!! Based on the border of Pembrokeshire, Carmarthenshire & Ceredigion. Weddings, Corporate, Private & Public occasions. see instore for HUGE deals & discounts. 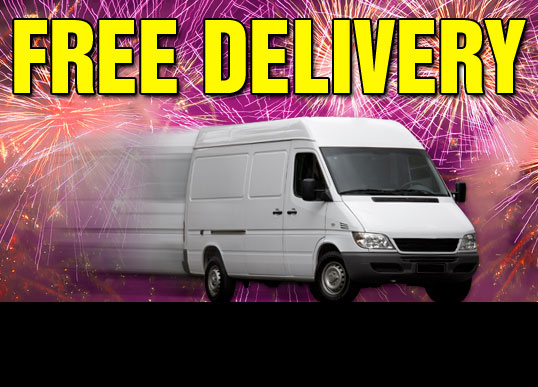 FREE DELIVERY AVAILABLE - see in store for details.